What is a blockchain you maybe initially asking? Well it’s a term that has become all too familiar in the property market over the past few years. News has been circulating about blockchain technology being adopted by most businesses in today’s era but what is it and what impact does it have? Well, in simple terms, blockchain is a highly secure way of recording transactions, contracts and transferring data. The clever part is that if a blockchain is implemented the sensitive information it holds is not held in one place, but it is instead broken down into thousands of tiny ‘blocks’. These blocks are encrypted using advanced mathematical algorithms and stored on multiple computer servers, linked together in a ‘chain’. This practice makes blockchain almost impossible to hack. Once a block is added to the chain ledger, it would need the best hackers in the world to alter them as all parties involved in the network have to run algorithms to evaluate and verify the proposed transaction against the existing blockchain. Then if the majority of the parties agree that the transaction is secure and legit, matching past activity, it will only then be granted and encrypted into a block to be added to the chain. This then means that the blockchain then becomes a mutually agreed, highly secure and precise log of activity, which is viewable in real time and is water tight. So what does this have to do with the property market? Well, this has the possibility to rejuvenate and change for the good how we do business and how financial markets work. From a purely transactional look, acquiring or selling an asset on the traditional real estate market is not known for being quick and easy, however, blockchain can speed up the slower, more tedious elements of the process. If we look more specifically at the verifying of title deeds. Holding title data on the chain allows quick changes and fast transfers with reduced chance for fraud or error, which could even lower insurance costs. 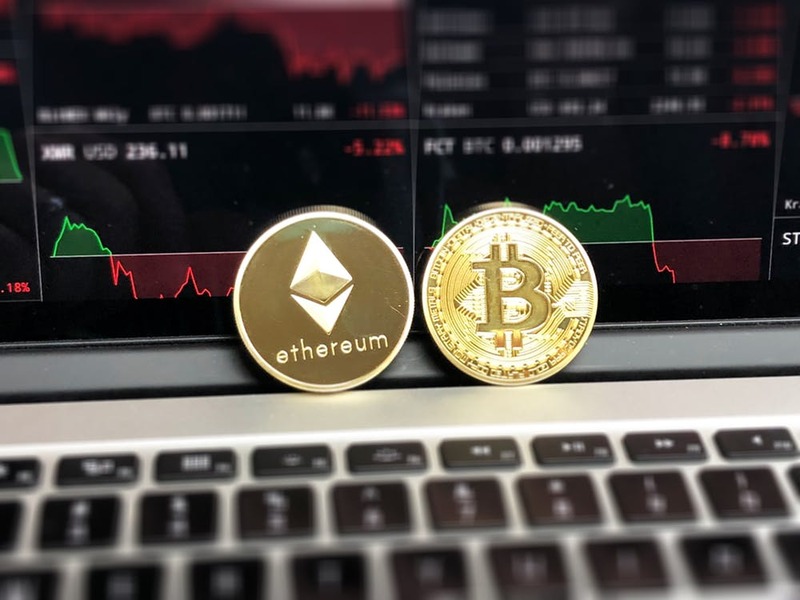 Furthermore, this process could allow funds to change hands immediately and securely from anywhere in the world, taking many of the issues around calculating exchange rates and taxes out of the equation, and minimising the potential for theft or fraud. When we apply this to property management, it means that rental payments are closely tracked on the blockchain and are traceable in their fullest form, reducing the auditing process and risk for possible mistake. In addition, service charges can be instantly invoiced and paid. A process, which is being heavily pushed with the property giants in the UK, one of the leading commercial property agents Manchester has to offer spoke of how this has been one of the best moves in the industry. The way in which is enables the opportunity of setting up full contracts visa the blockchain – which are digitally signed and automatically enacted – makes processes much quicker and easier for companies. By getting instant rent payments or funds for deposits, it reduces manual admin and time wasted waiting for physical evidence. Blockchain may be a new concept that is still off being the norm, – and even despite the fact that test are still ongoing for it – it is increasingly being looked at as the solution to some of the most frustrating issues property professionals face.